While styles have come and gone over the years, Innsbrook is a timeless classic with a modern/open layout perfect for even the most particular partners. Ample room to have friends over for a good time or just relaxing by the double sided fireplace.The warm colors suit any palate and allow you to focus on the design for each room instead of coming in and re-vamping a tired look. With nearly 6,100 finished square feet on 3 levels, Innsbrook has more than enough room for anyone.The owners have installed new carpet, refinished the hardwood, installed new tile in kitchen and morning room area, installed LVL flooring in basement and given the home a 2019 look with new fixtures, and painted the entire home plus kitchen island a sleek grey. Plus in 2018 a new HVAC System installed (both units). Come fall in love with this home yourself! NEW PRICE! Absolutely STUNNING. This custom home situated on 1.7 acres has been meticulously maintained and updated by its original homeowner. Approx. 5000 sq. ft. 4 BRs, 3.5 BAs, 2-story family room w/ stone gas fireplace, hardwood floors, incredible sunroom addition, updated granite kitchen with tiled backsplash and SS appliances, butler's pantry, formal dining room, updated luxury master bath, cathedral ceilings in master bedroom, finished basement with large rec room, gym, additional bedroom, full bath, lots of storage and more. Gorgeous patio area with extensive stone work. Excellent location. Close to 270, 70, shopping and more. Blue Ribbon Schools! Recently replaced roof! 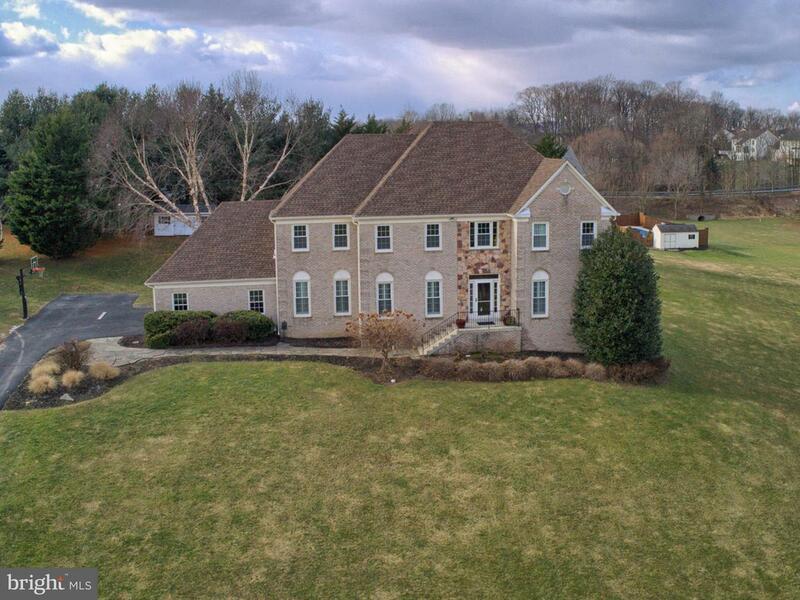 To be built, stunning Wormald home located on the Frederick/Montgomery Co. line. Innovative open floor plans offering the latest in design concepts featuring first floor owners suite, finished rec room, gourmet kitchen with adjacent eat-in area, fireplace, oak stairs, luxurious owners suites and baths. 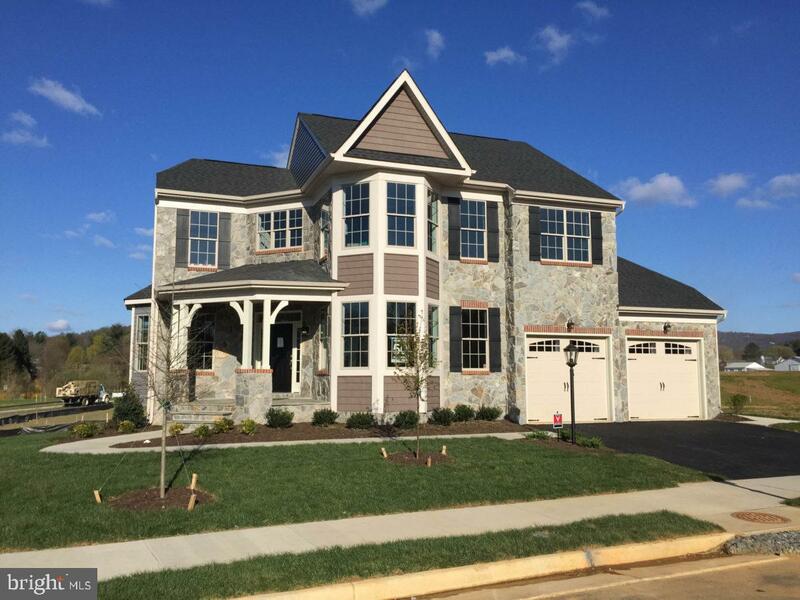 Visit our Pendleton model at 2131 Regina Terrace in Clarksburg, MD. Model likeness shown, optional features may appear. Agents must register client on first visit. Impressive home, not many like this out there. 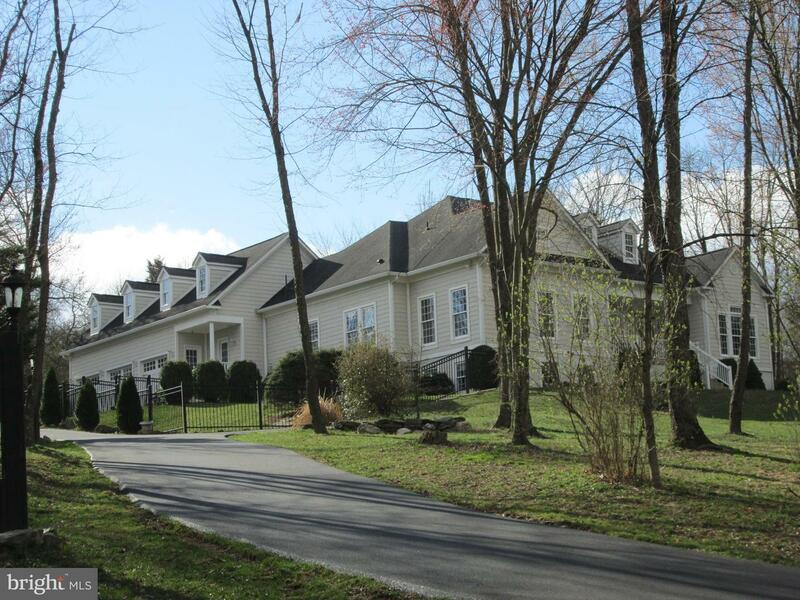 4676 SQ FT of finished living space on 2.81 private acres, in prime location. In Frederick County (lower property taxes), but just a second from Montgomery County. Main Level features~ Gourmet Kitchen w/butler pantry, stainless appliances, gas cooktop, double wall oven, granite countertops; Oversized Great Room off kitchen w/ gas fireplace; Huge Formal Dining Room, Office and Formal Living Room; hardwood floors throughout and powder room. 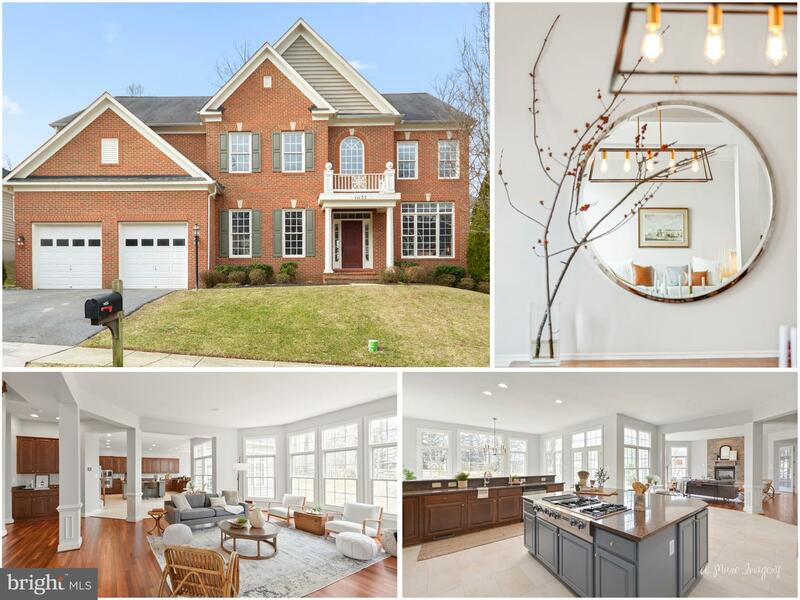 Upper Level boosts... Master Suite /w spectacular bath and walk-in closet the size most bonus rooms; 4 additional bedrooms and 2 more full baths. Fully finished walk-out lower level includes full kitchen, the 6th bedroom, 4th full bath, oversized recroom (in-law suite and a must see). Roof and siding replaced in 9/2016. Hardscape gorgeous patio and wonderful level area; great for future pool. Property has walking trails through treed area, very private. 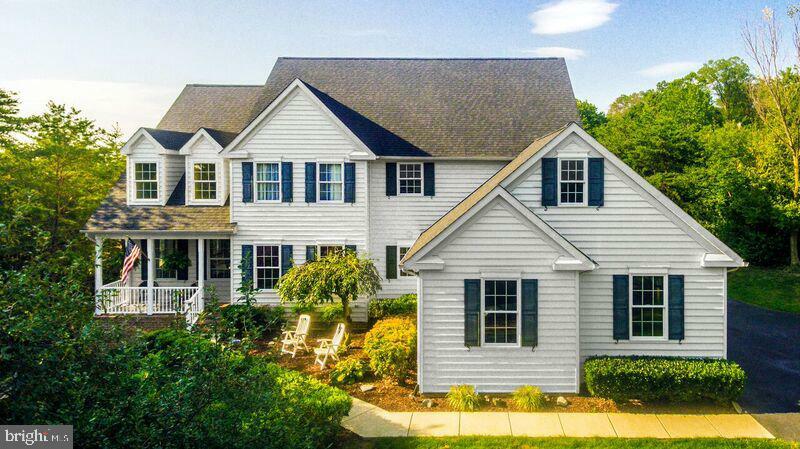 Custom Cape Cod & Former Builders Home with All the Bells & Whistles! Much Larger than it appears w/ over 5,600 finished square feet. Oversized 3 Car Side load Garage. Main Level includes a Master En-suite & additional BR & BA. Many renovations include expanded Mud/Wash Room with custom cabinetry, private office w/ access from both home and garage, Family room with wood burning fireplace & wet bar. Other features include wide plank hardwoods, recess lighting, extensive moldings and fresh paint. Upper level includes a second Master En-Suite and 2 Additional Bedrooms and Bath. Basement includes fireplace, recess lighting and two large storage areas. All on a gorgeous 1 acre lot in a private park like setting. Private rear patio, spacious covered front porch, No HOA. 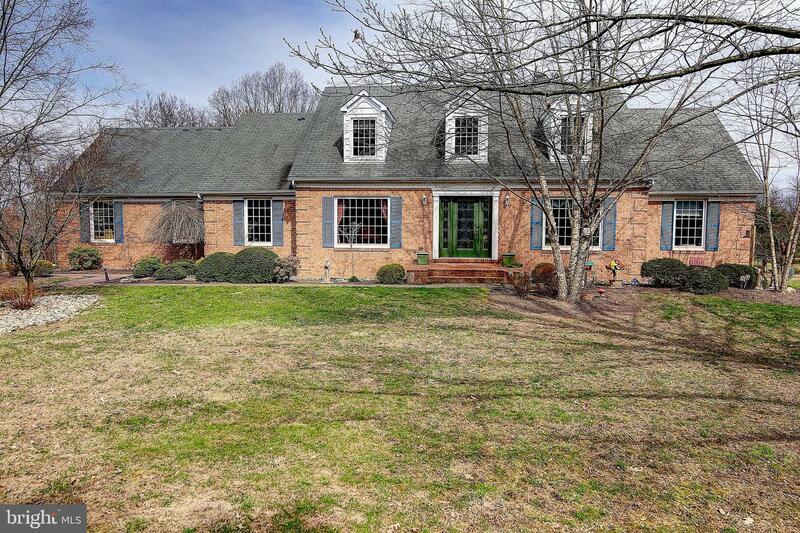 Gorgeous Custom brick Cape Cod in Ijamsville, MD! 5 bedrooms (plus 2 bonus rooms), 3.5 bathrooms. Over 5,200 square feet. of comfortable living space. Hardwood floors and carpet throughout. The main entrance opens to a stunning 2 story foyer. French doors open to the inviting main level living room. The eat-in kitchen has been updated with beautiful countertops, breakfast bar, sitting area, and walk-out access to the back deck. There is also a separate formal dining room. The family room sits off kitchen boasting a floor-to-ceiling brick fireplace. Entertain guests in the bright and sunny screened-in porch/sunroom. The master suite is also located on the main level with 2 walk-in closets and an attached master bath with soaking tub, walk-in shower, and dual vanities. The finished lower level has 5th bedroom, full bathroom, rec room, and potential office space. Attached 2 car garage. 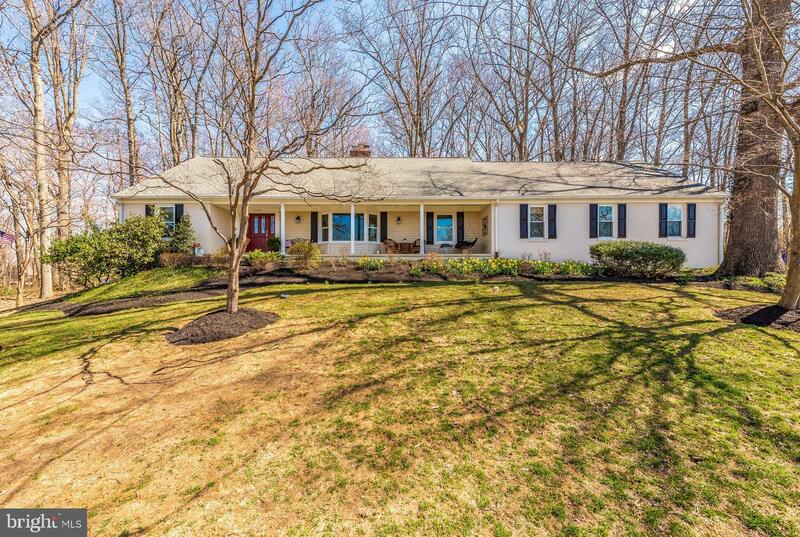 The expansive back deck overlooks 1.74 acres of beautiful landscaping and tree views. This location is great for commuters - close to I-70, Old National Pike, Holly Hills Country Club, and Great Schools!